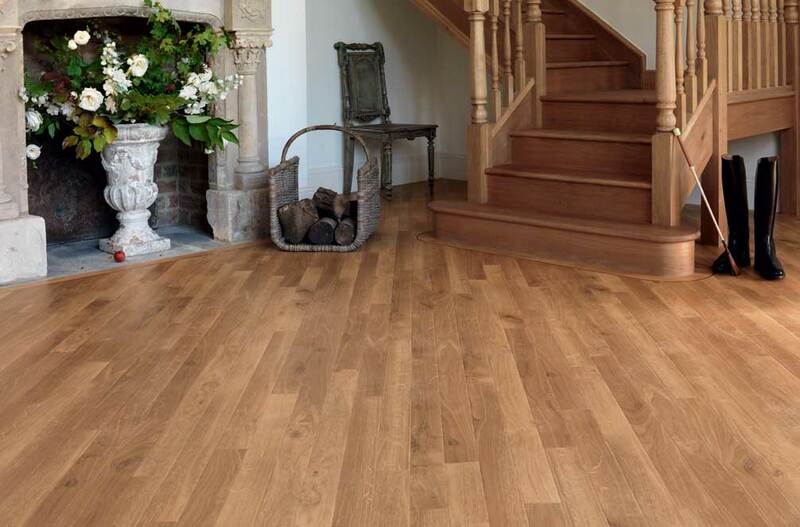 We supply some of the leading manufactures in floor design, who specialise in bringing you stylish and realistic wood and stone effect luxury vinyl flooring in a wide range of colours and textures. 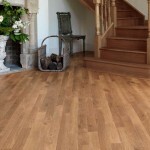 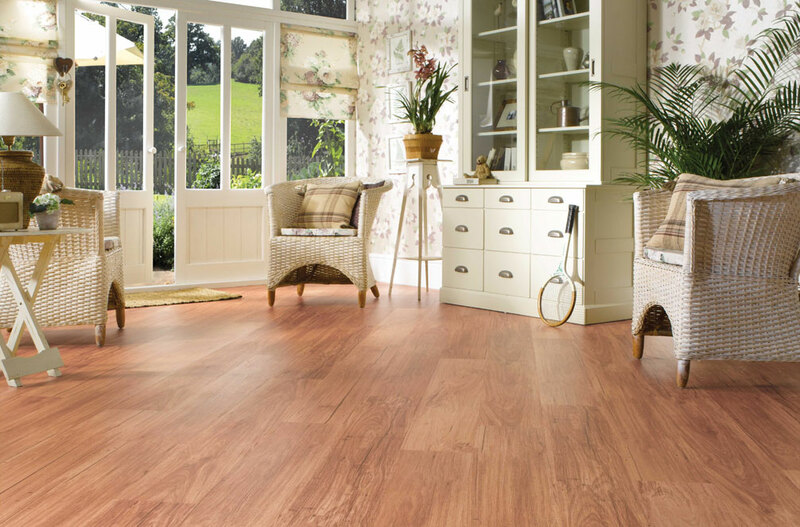 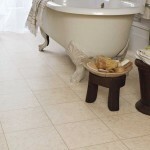 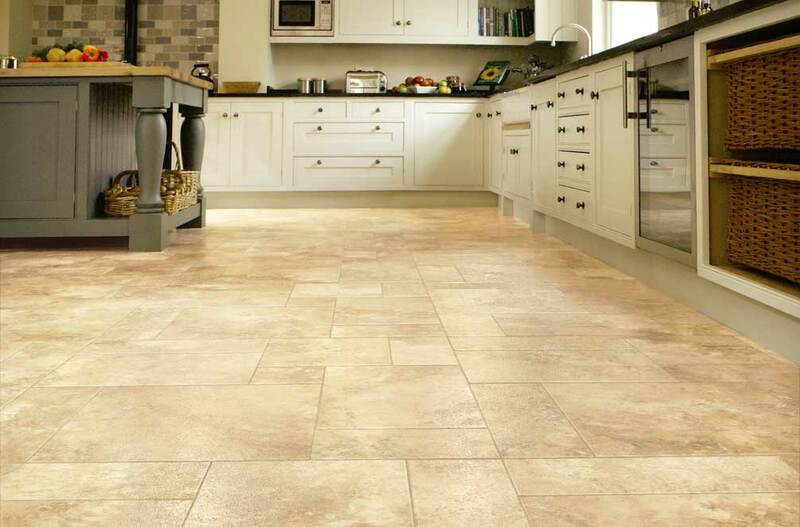 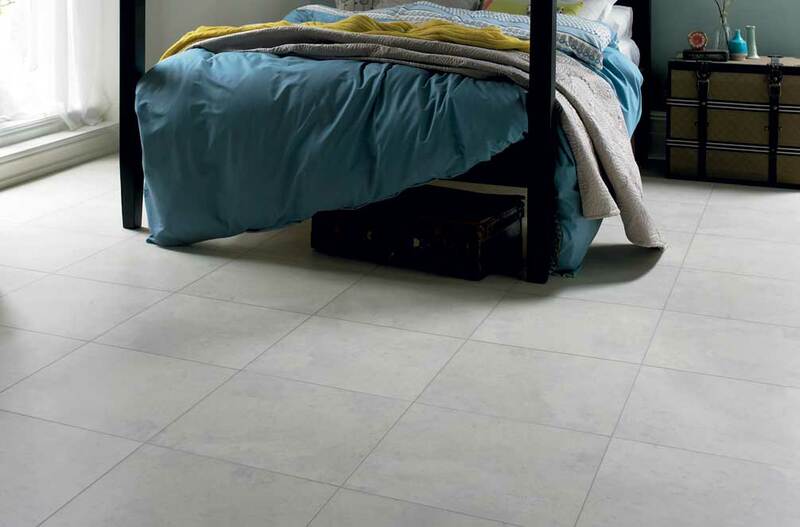 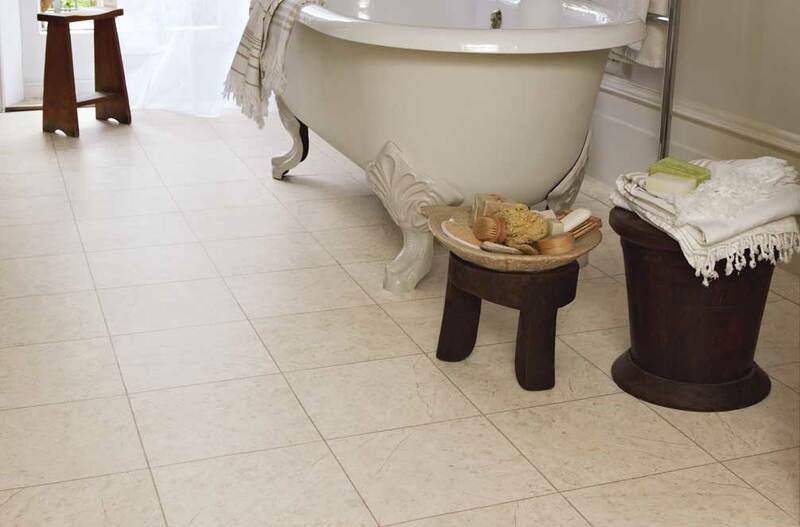 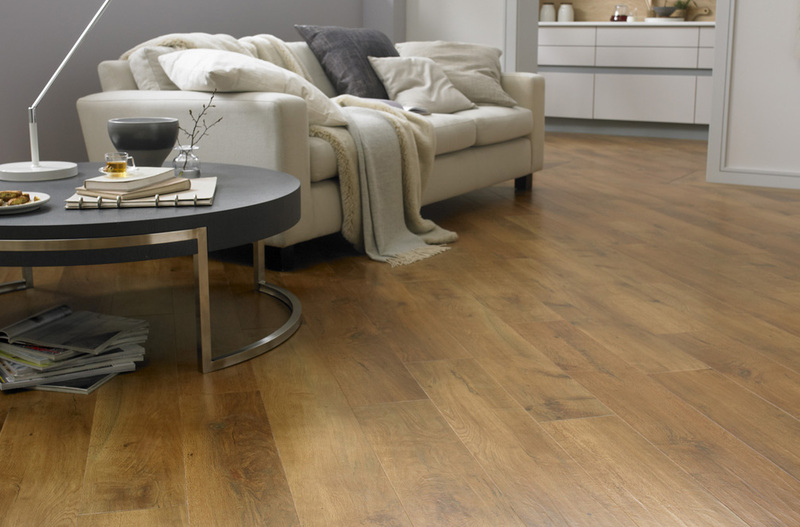 Clean and affordable, as well as worry free, vinyl flooring is guaranteed to add a sparkle to your home. 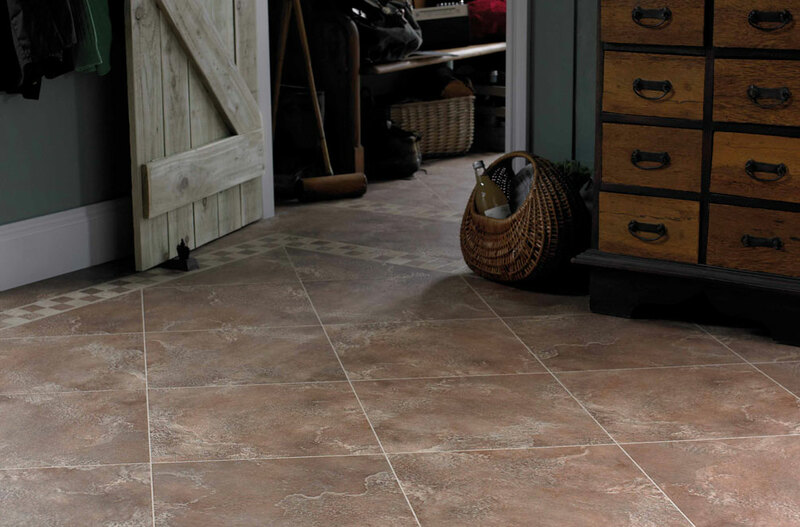 LVT (Luxury Vinyl Tiles) offers many different styles of tile that replicate the look of natural hard wood and stone floors. 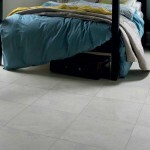 Simplicity, sophistication or stylish and there will be a design for you. 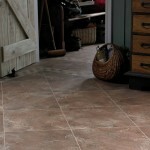 There are hundreds of different colours, styles, textures, tones and finishes to choose from. 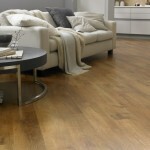 The flooring is low maintenance but will need care, all you will need is a mop, a bucket and routine cleaner. 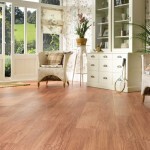 This flooring will cope beautifully in any situation. 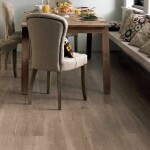 It is hard wearing and comes with a residential guarantee ranging from 12 years all the way to 20 years. 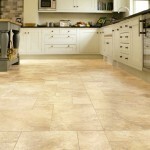 In the unlikely event that a tile does get damaged, it is easy enough to lift one tile and replace it. 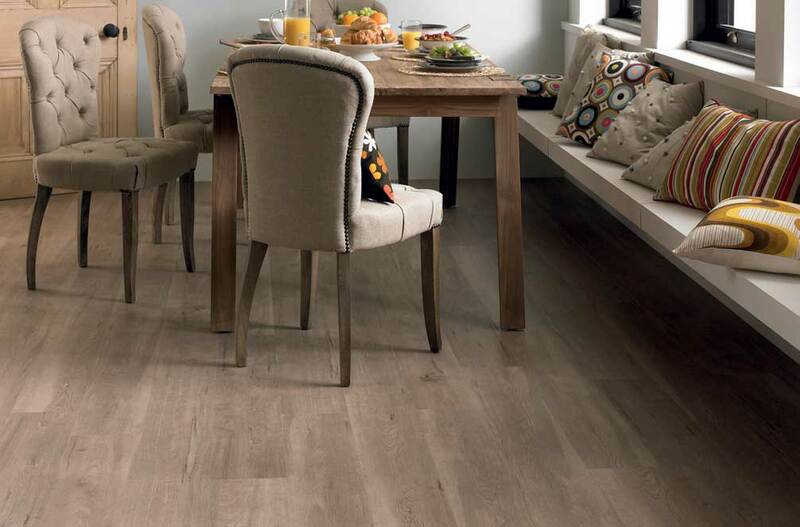 This is a huge advantage over other vinyl floors that are purchased on a roll as you will not have to replace your entire floor.